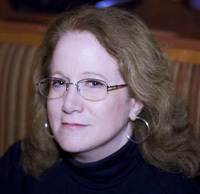 Sheila is an author/illustrator and member of SCBWI. Her work has been recognized with various awards, including the Kimberly Colen Memorial Grant. She has been published in several children’s magazines and educational journals and is currently marketing a young adult historical novel.